Stranger Things director Rebecca Thomas has been set to direct the upcoming sci-fi action thriller Malignant, according to Variety. The film is based on the Boom! Studios comic Malignant Man, co-created by James Wan (The Conjuring). Wan will produce the film. The script adaptation for Malignant was written by Zak Olkewicz. Michael Alan Nelson co-wrote the comic with Wan, and Piotr Kowalski illustrated. Boom! Studios’ Ross Richie and Stephen Christy will produce with Wan through his Atomic Monster. Adam Yoelin from Boom! will co-produce and Matt Reilly will oversee for Fox. Thomas directed the episode of Stranger Things entitled “The Secret Cabin.” Before Thomas was added, Brad Peyton was attached to direct Malignant. 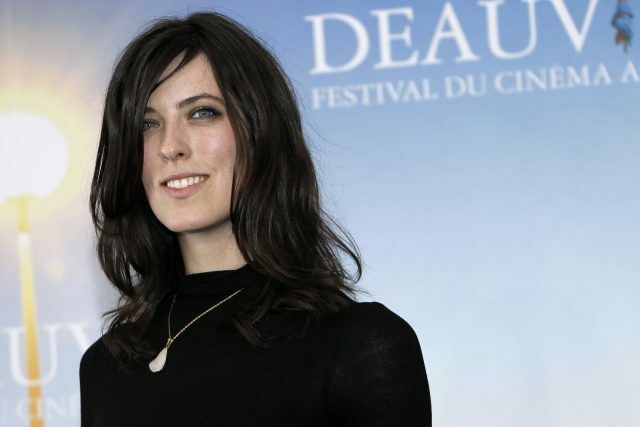 Thomas is known for directing the 2012 film Electrick Children, which she also wrote. She’s on board to direct a live-action The Little Mermaid for Universal and Working Title. She’s also adapting Looking for Alaska for Paramount. Thomas also directed one episode of the TV series Sweet/Vicious. Are you guys interested in Malignant? What do you think of the choice of director? We want to hear from you! Send us your thoughts in the comments below or tweet them to us @ComingSoonnet.